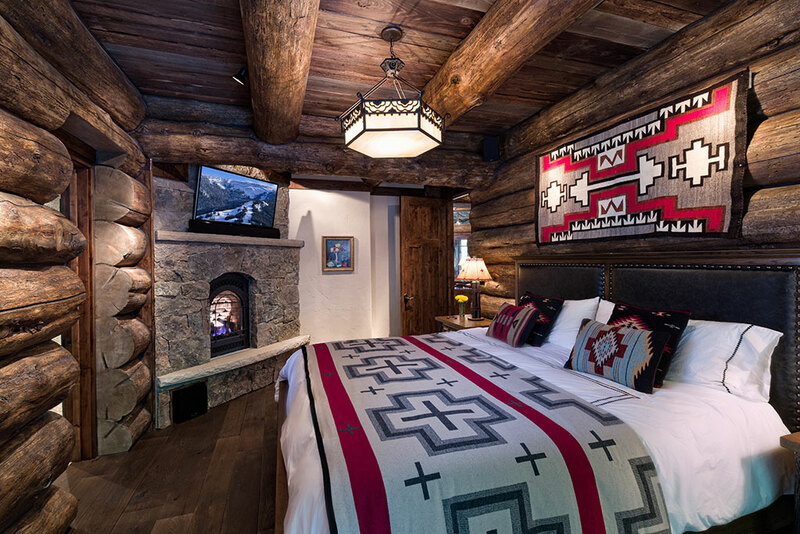 Welcome to the most luxurious lodging option in East Vail. 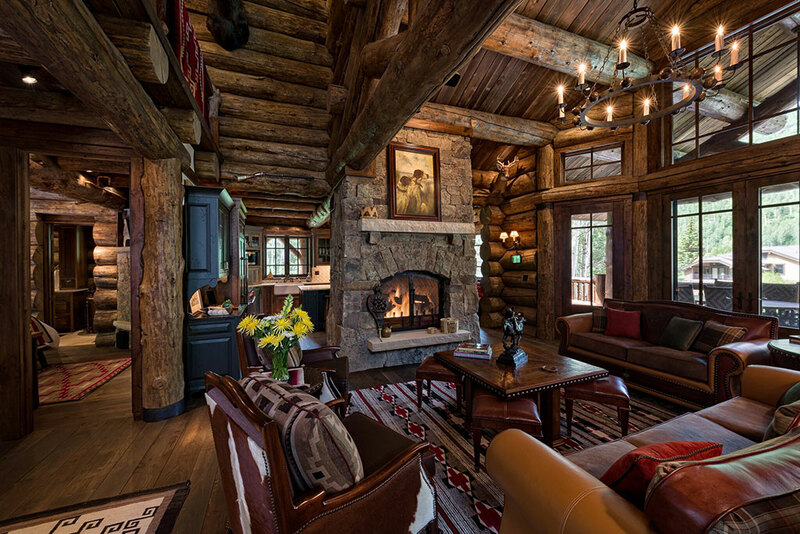 This beautifully appointed Colorado log home will provide an incredible launch point for your unforgettable mountain experience in Vail. 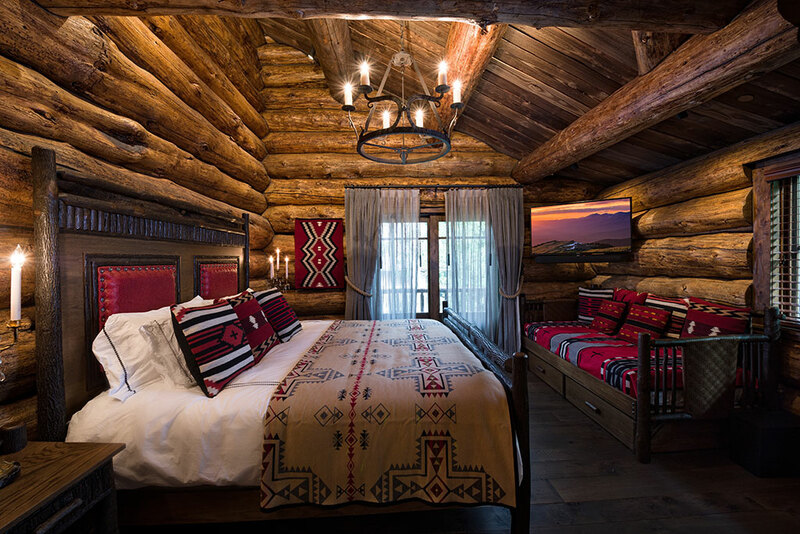 The entire home is decorated with custom furnishings such as authentic Navajo rugs, western furniture in natural fabrics and buffalo hide, and rustic, handpicked antiques. 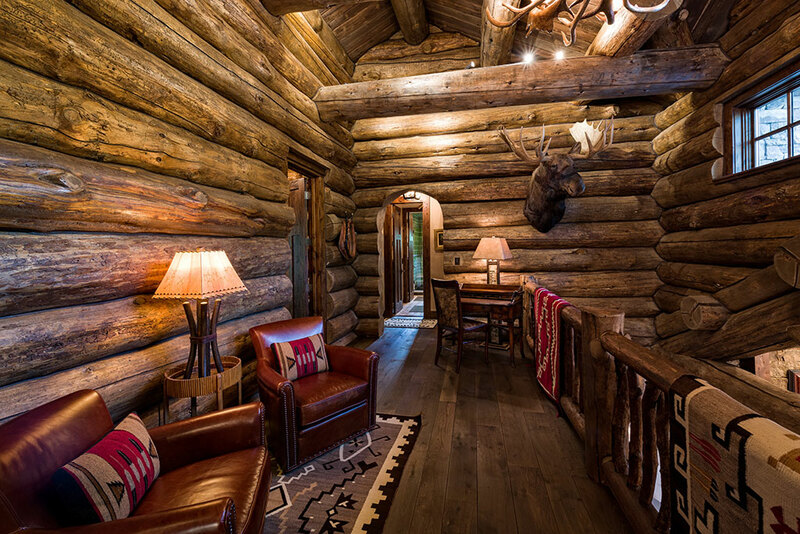 Located in a quiet, residential alpine setting, guests can spread out and explore the surroundings. 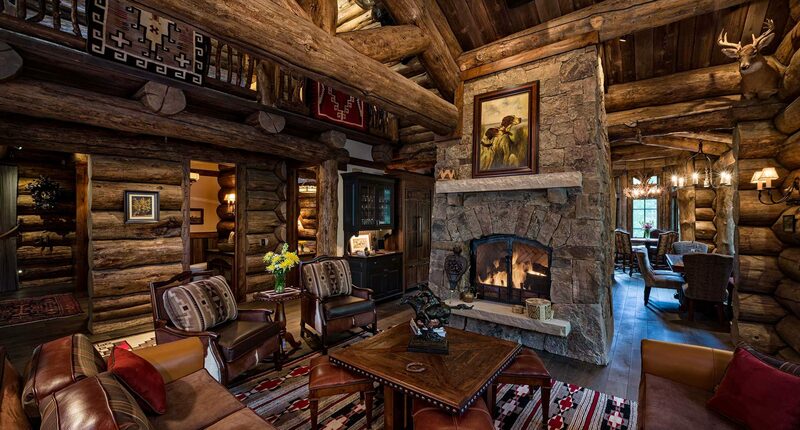 Numerous balconies and decks have unobstructed views of the Gore Mountain Range, and the large private back yard with charming stone patio and massive outdoor gas fire pit is perfect for Après-ski gatherings. 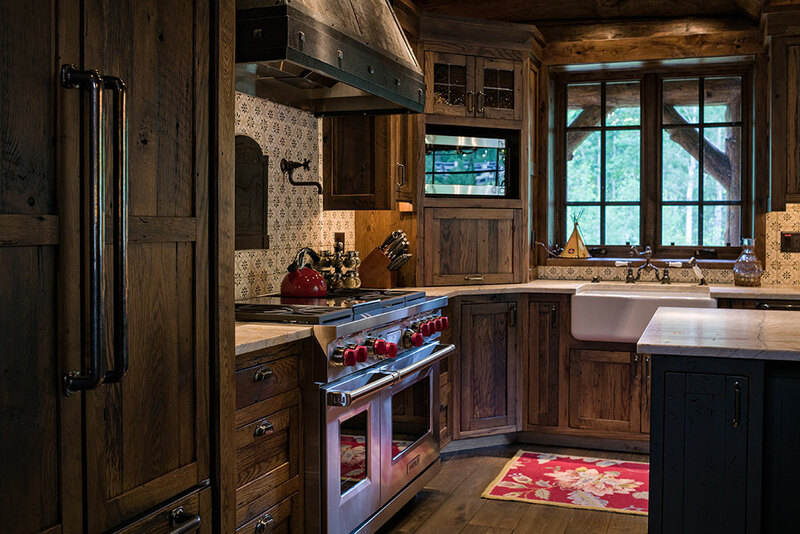 During warmer months, revel in the beauty and tranquility of the fanciful waterfall feature and perennial gardens, and walk up the mountainside on the fantastic stone switchback trail leading to several stone belvederes, each with increasingly magnificent and unobstructed views of the Vail Valley. 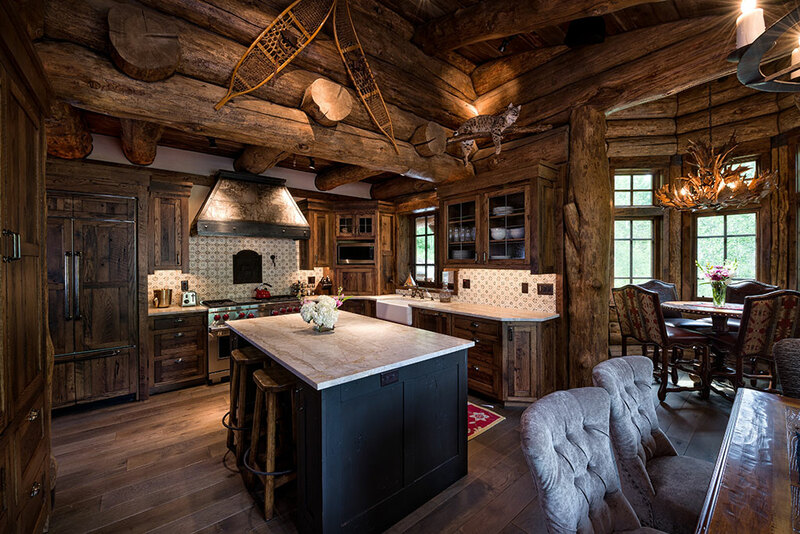 This 5-bedroom residence features a stunning family room with a massive gas fireplace and a professional chef’s kitchen with dining area and breakfast nook. No expense was spared on the multi-zone sound system and other electronics throughout the home. 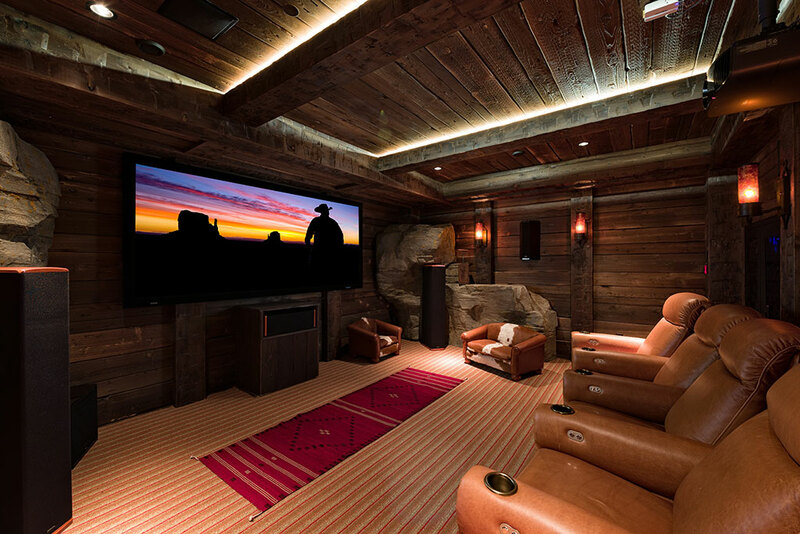 Guests can settle into the cozy library/TV room or be blown away by the mineshaft themed cinema with state-of-the-art digital projector and 11.1-point channel sound and hundreds of first run movies and TV – all complimentary! 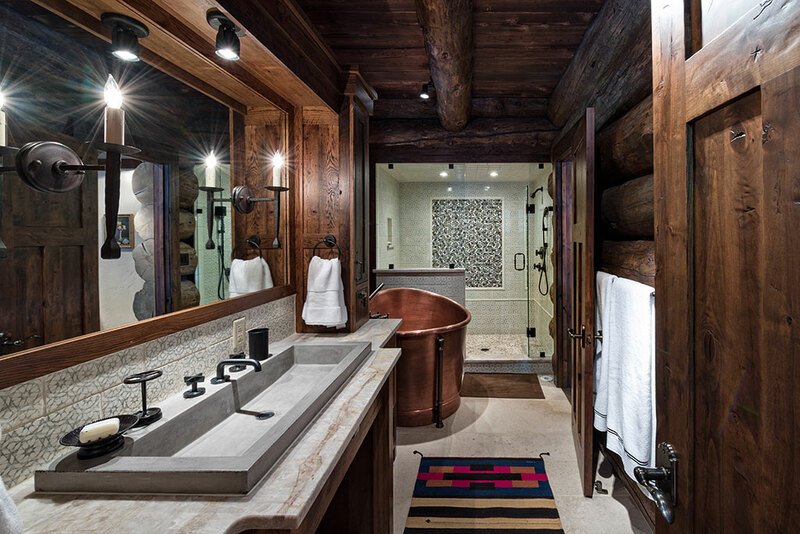 For even more comfort and entertainment, there is a steam shower, an outdoor Hot Tub for 7, and the gaming amenities include a wet bar and billiards, foosball and ping-pong tables. 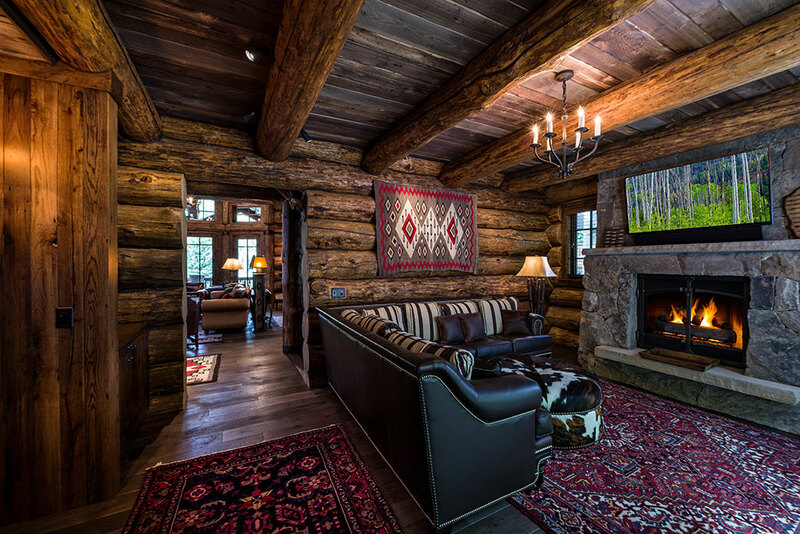 With off-street parking for up to 6 vehicles, and central air conditioning for the summer months, the lodge is arguably the most fantastic western mountain residence available in all of Vail. 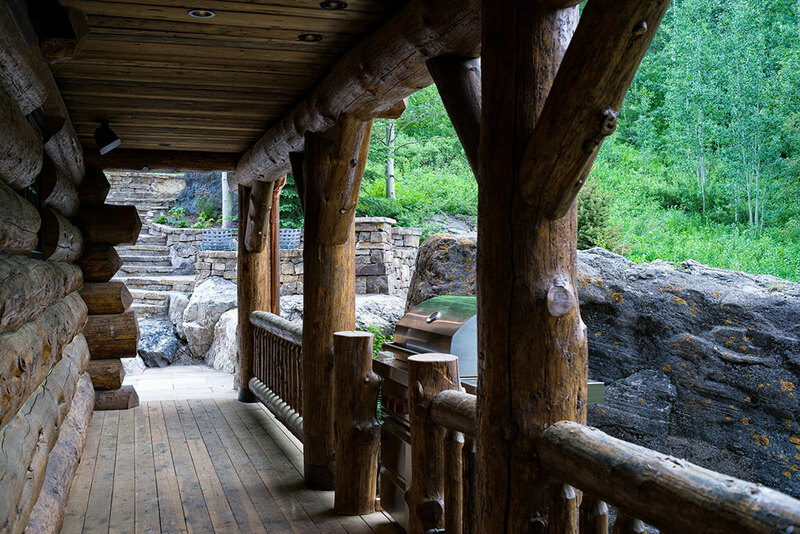 East Vail is home to all of Vail’s favorite hiking and snowshoe trails. Bighorn sheep are often spotted during winter months and you might catch a glimpse of deer, elk, moose, and maybe even a bear during the summer! 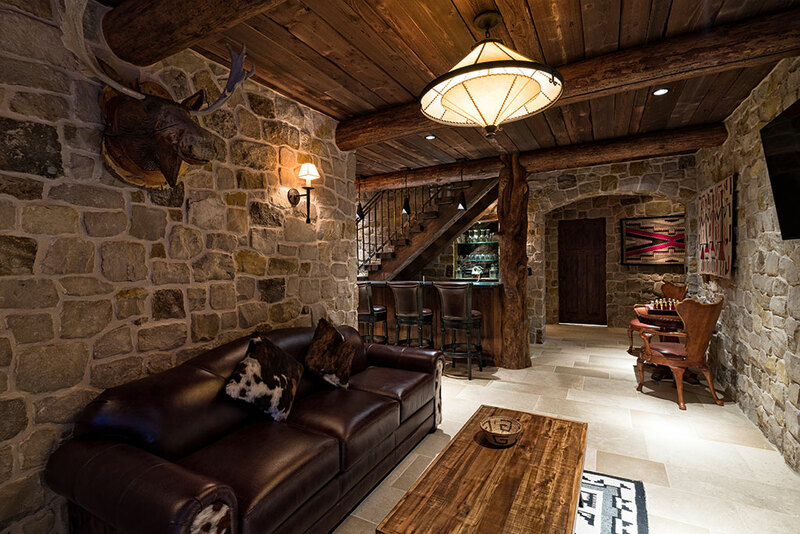 While you might feel like you are in the wilderness, East Vail has a well-stocked convenience and liquor store, and is only a 10-minute drive to Vail Village.